I read this article and found it very interesting, thought it might be something for you. 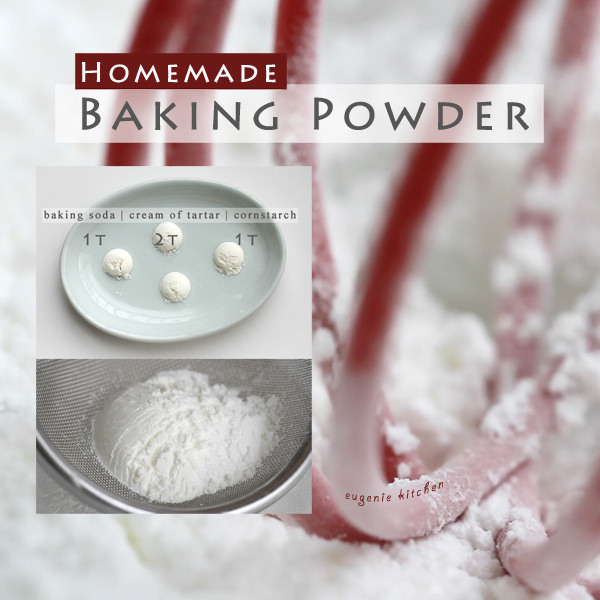 The article is called Homemade Baking Powder Recipe and is located at http://eugeniekitchen.com/baking-powder-2/. Hi I am Eugenie. Today’s video is for homemade baking powder. You can make baking powder easily with baking soda and other ingredients in your pantry. And I have a video for more detailed information about leavening agents in the difference between baking soda and baking powder post. First add all the ingredients in a fine sieve and sift in a bowl. Then whisk to combine. This is homemade baking powder. 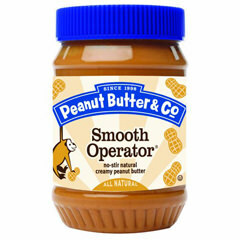 And if you make larger amount, you can store in an air-tight container in a dark place. Today it was baking basic and tomorrow it’s an asparagus dish. It’s the season. 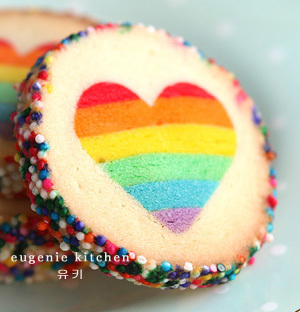 You can find my weekly schedule at Facebook, Instagram, or EugenieKitchen.com.